She turned one today, and I can’t help but think about her birth. You can watch my Birth Slideshow here that our photographer Lauren Guilford put together. A year ago today she came a week early and a day after mine. I felt minor contractions leading up to the day, but I was still running around town with Jezriel. I even swung by for an adjustment with my Chiropractor, Dr. Shapiro in Pasadena. We were in constant communication with my birth center through out the day. They knew I needed rest to save my energy for labor, so I took a Tylenol PM. Then late in the evening around 10 pm, I woke up with an urgency to push! Jezriel prepared a warm bath for me to relax in, however during a contraction we heard a pretty loud pop, from my water breaking. Thank gosh we were driving up to the birth center in the middle of the night, we were able to drive in peace with out traffic. Well maybe not Jezriel, since I was squeezing his band pretty hard. It was about 12 am when Renee greeted us at the birth center. Honestly I only remember her talking to me in a soft voice, rubbing my back and guiding us to the room. I mainly focused on breathing out my contractions. Surprising I threw up a couple times, all over myself. I love Renee she ensured throwing up was great and helps labor move along, she even washed my cloths. Renee signaled Jezriel to called Lauren our birth photographer to head over. We kept our birth intimate with just having the two midwifes, our birth photographer and Jezriel there. I wanted to experience a water birth, so Renee got the tub filled and warmed for me. I love the water and birthing in it was what I needed. My contractions were bearable, but I have to admit pushing did hurt a little. With every push I was surprised with each update Renee gave me. When she told me a couple more pushes, that was the milestone I was waiting for. Took a few sips of water, used every ounce of energy I had and gave my best push! I felt every portion of her body slide out of me; from her head, shoulders, arms and legs. These craziest feeling ever! Then at 3:38am there she was, immediately placed on my chest, holding her while Jezriel and I looked each other with our eyes filling with tears. After a few minutes I moved over to the bed to deliver that placenta, but that was nothing! Renee did a quick check up on me and Cataleya while I was holding her. Cataleya didn’t nurse right away, matter fact she didn’t until much later in the day. She was just worn out making her appearance earth-side. A few hours later is when Renee did Cataleya’e newborn exam right beside me and assisted Jezriel cutting her umbilical cord. Literally shortly after that we were packing up to head home and rest. I was surprised myself I was walking around, changing into my comfy cloths, I had to remind my self to slow down I just had a baby. 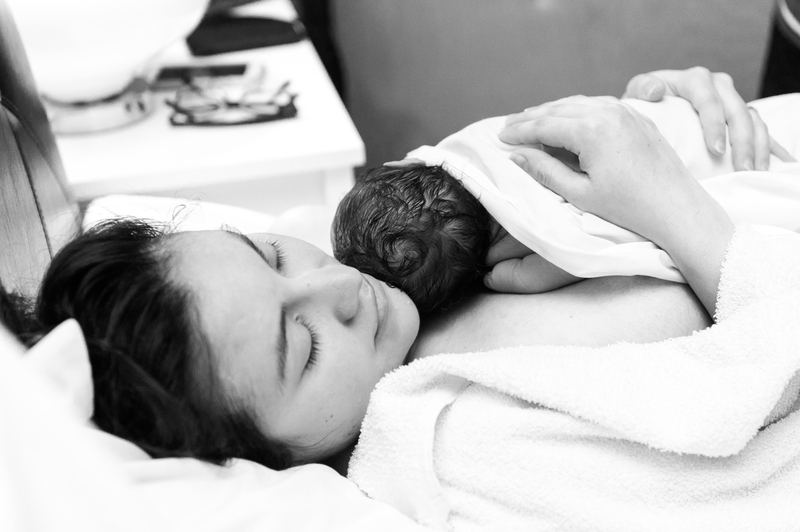 It was the best birth experience ever and constantly miss it! I really want to have a home birth with Renee for our future babies. We feel it would be super special to have her catch all of our babies. 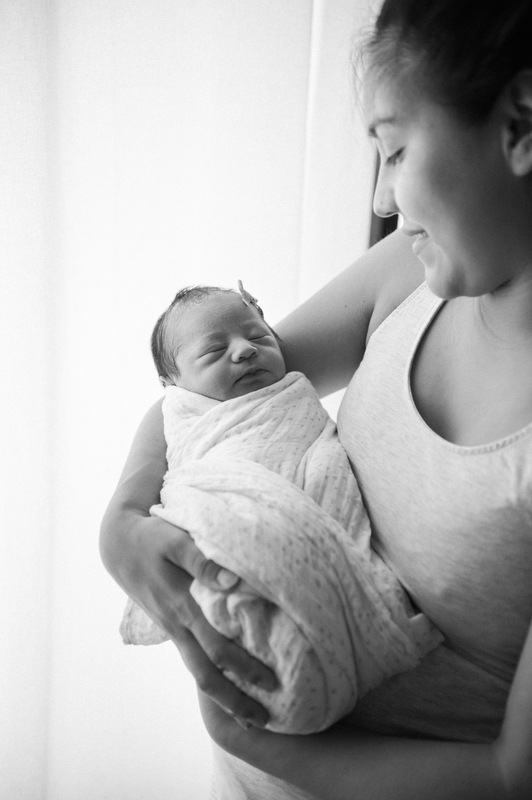 Have you ever considered a birth center? Take a peak at my guest post I did on SCV Birth Center’s blog, talking about my prenatal and postpartum appointments here. A Unique Wood Watch For A Gift! Awwwwe! What a beautiful experience! Your photographer realy capture this amazing moment! The sweetest picture is of your husband crying, so sweet! When I had my daughter I was terrified of natural birth and ended up having an emergency C-section. But I did a lot more research with number and had a VBAC. It was basically a natural birth, but in a hospital setting (they all thought I was crazy, but I knew what I wanted)! Reading birth stories just gets me so teary eyed and reminds me to be so thankful for my many blessings! Happy Birthday, Cataleya!! I had a home water birth as well, such a beautiful experience. Congrats on getting through the first year!